The idea of our project is a proposal to combine all the positive mechanisms and create the United Service for the transfer, transportation, delivery and payment of parcels, cargo, documentsetc. At the idea stage. On development stage. Lack of investments and qualified personnel. 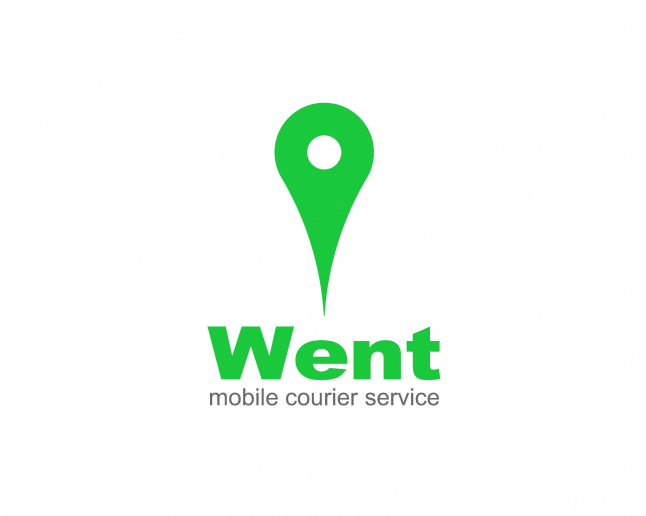 We are trying to create a resource (the site and mobile app for iOS and Android), which will facilitate for people around the world the transportation and delivery of goods, mail, etc. – whatever the exact person needs and for the price he/she is ready to pay. Development and promotion of the project. 50-70% of the total business, depending on the size of the investment and assistance in the promotion. There are no global risks. Our project as a whole.